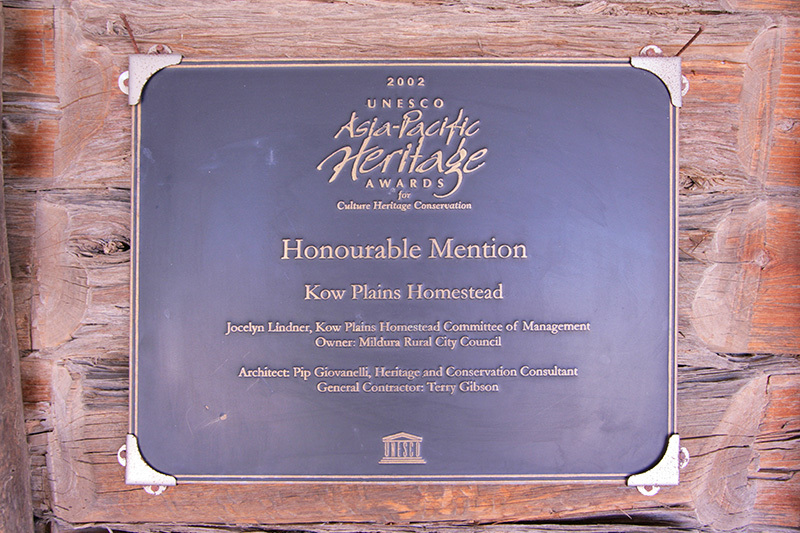 In September 2002 Kow Plains received an honourable mention in the UNESCO Asian Pacific Heritage Awards this further confirmed the significance of Kow Plains. 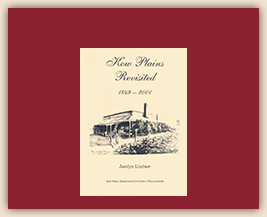 Kow Plains Homestead in the northwestern Mallee region of Victoria, Australia was built as a head station for Kow Plains and the adjoining runs owned by Dugald Macpherson and William Macdonald probably in 1879. There was a complex of buildings, of which only the homestead is substantially intact, but there remains also a collapsed outbuilding (probably the cookhouse or men’s quarters), the remains of a privy, and a wall fragment incorporated into the end of the later stables. 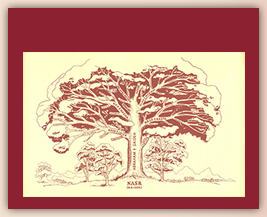 These are all of log panel construction using the callitris pine which grows in the area, and because of the distance from settled districts few manufactured materials were used other than nails, ironmongery, glass and door and window joinery. There are also on the site a well and tank, and the remains of other structures of twentieth century date, some of which have aspects of technical interest. 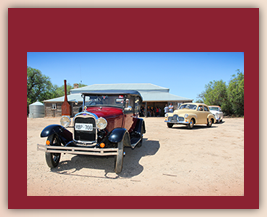 The house is typical of a number in the Mallee area, skillfully built probably by one or more travelling artisans. All or nearly all others are believed to have collapsed, been destroyed or moved.It is therefore one of the very few remaining authentic specimens of the type, and an evocative remnant of settlement under extreme conditions, and of architectural significance as a rare surviving specimen of a nineteenth century construction type particularly adapted to local conditions and materials.